The Toronto International Film Festival seeks to promote awareness, understanding and appreciation of cinema art. The goal of this International film festival is to present the best films from around the world, based on originality and quality. For 11 days, the festival presents the largest number of Canadian films of any festival in the world. The festival presents at least two screenings for every invited film with at least one of the screenings for industry members and press. In 2009, the festival received more than 3,000 film submissions with 336 films screened. Competitive categories include Canadian Features, Canadian Documentary Features, Canadian Shorts, Canadian Documentary Shorts, International Features and International Documentary Features. Awards include the People’s Choice Award, Best Canadian Feature Film, Best Canadian Short Film, Best International Film and a Film Critics Special Presentation. All Canadian categories must be produced or co-produced in Canada and directed by a Canadian resident or citizen. 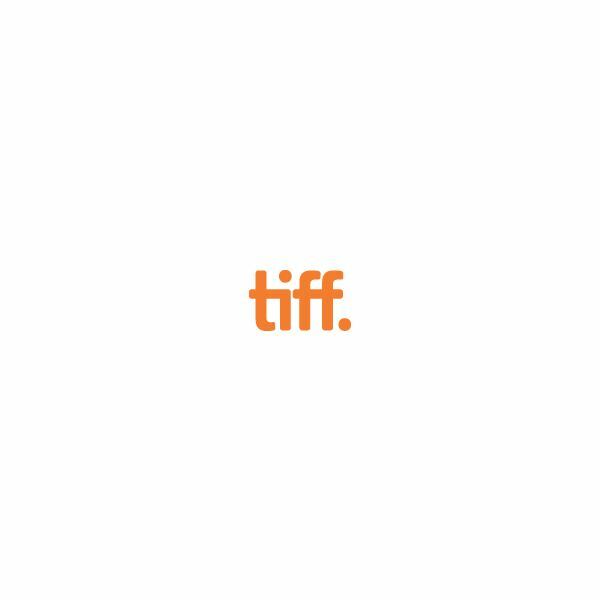 The Toronto International Film Festival requires that all Canadian feature films be 50-minutes or longer. The festival requests that all International films be North American premieres. The festival also requires that International feature films be 60-minutes or longer. Entry fees in the Toronto International Film Festival are higher than many other festivals. As of 2010, the Canadian feature categories run $50 with a late fee of $150. Canadian short films run $25 with no late opportunities. International features run a filmmaker $80 with a $100 late deadline fee. Deadlines run every year from April to May for the September festival. Filmmakers can send in their films for consideration through a secure online screener, DVD (region 0 or 1) or 35mm film. If the submission is accepted, the filmmaker needs to transfer the film to HDCAM or 35mm. A press kit is required after acceptance. The Toronto International Film Festival presents a number of special programs and screenings at the festival every year. Canada First! is a presentation of films from first-time Canadian directors. Canadian Open Vault is a presentation of restored Canadian films. City to City spotlights a different city every year to highlight on film. Contemporary World Cinema shows the best films from all over the planet. Discovery is a showcase of innovative films. Masters presents classic films by influential directors. The 2010 Toronto International Film Festival included films by Takashi Miike, Jean-Luc Godard and Akira Kurosawa in these screenings. The Toronto International Film Festival also features screenings based on maverick filmmakers, short style filmmakers and documentary features. The festival also features midnight madness screenings as well as the Sprockets Family Zone featuring family friendly films. The Toronto International Film Festival includes numerous galas and special presentations throughout the festival. The festival features film debuts from some of cinema’s greatest filmmakers including Darren Aronofsky (“Black Swan"), Robert Redford (“The Conspirator"), John Madden (“The Debt") and Ben Affleck (“The Town").